The Dragon's Lair opens next week! 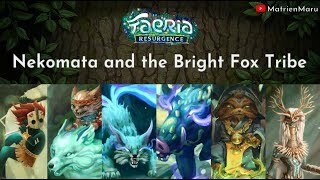 Read about the upcoming content here. Next week, we'll be releasing brand new content for Faeria: The Dragon's Lair. "What is the Dragon's Lair?" 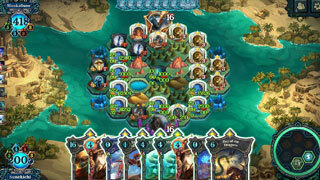 The Dragon's Lair is a new game mode that will be made permanently available for everyone in the base game of Faeria. Two of these battles will be Solo missions that can be completed once per day. The third battle will always be a Co-op mission that you must invite a friend to complete. 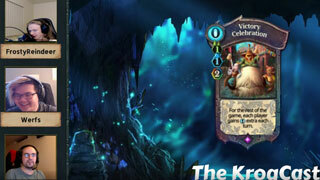 These dragons will have randomized boards, special powers, and decks. Defeating any dragon awards you a Battle Chest and increases your victory count for each dragon. Defeat the same dragon enough times and unlock unique cosmetics! "How many victories does it take to unlock the cosmetics for each Dragon?" 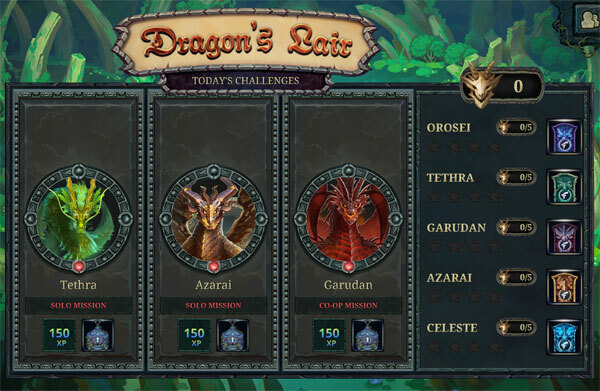 Each Dragon has their OWN set of cosmetics. You must defeat them all to collect them! "What if I have already completed a co-op dragon but get invited by another friend?" You still get credit for a co-op kill as long as either you OR your friend has not yet completed it that day. "When will the Dragon's Lair become available?" 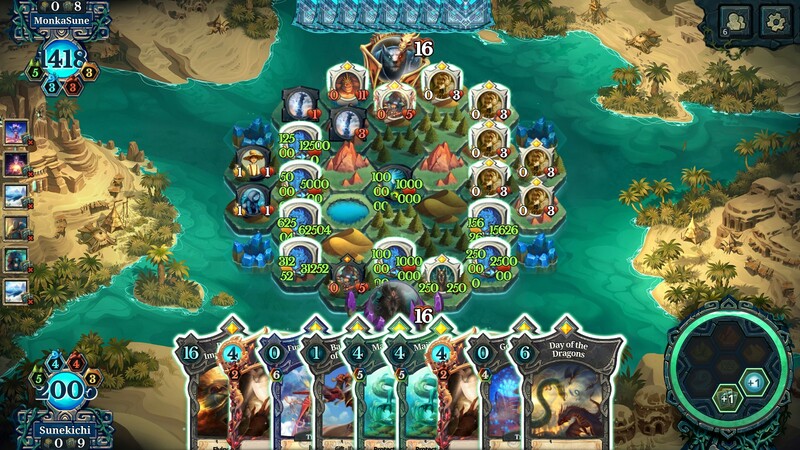 The Dragon's Lair, the huge update to our cosmetic system, and the ability to apply individual deck cosmetics will be patched into the game Wednesday, November 21st. 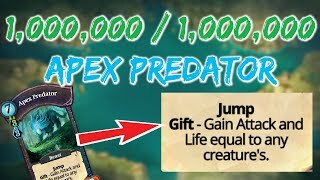 Last week, hunter proposed the challenge to reach over a 1,000,000 / 1,000,000 Apex Predator. Competitive player Sunekichi was the only one who have submitted a solution from in-game! Well done. Also, stop doing this. Watch this week's Krogcast on Twitch with FrostyReindeer, Werfs, and dekoNut! You can watch all of Frosty's coverage here with timestamps. The next $400 Championship League tournament takes place next weekend. 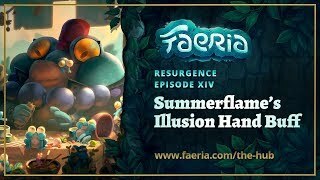 Join matrien as he teleports through the forest with aqword's midrange green deck, featuring what he describes as the most underrated card in Faeria: Nekomata.